Premo Opana is a 25 year old Hip Hop artist and songwriter born in Greenville, NC and raised in Farmville NC. 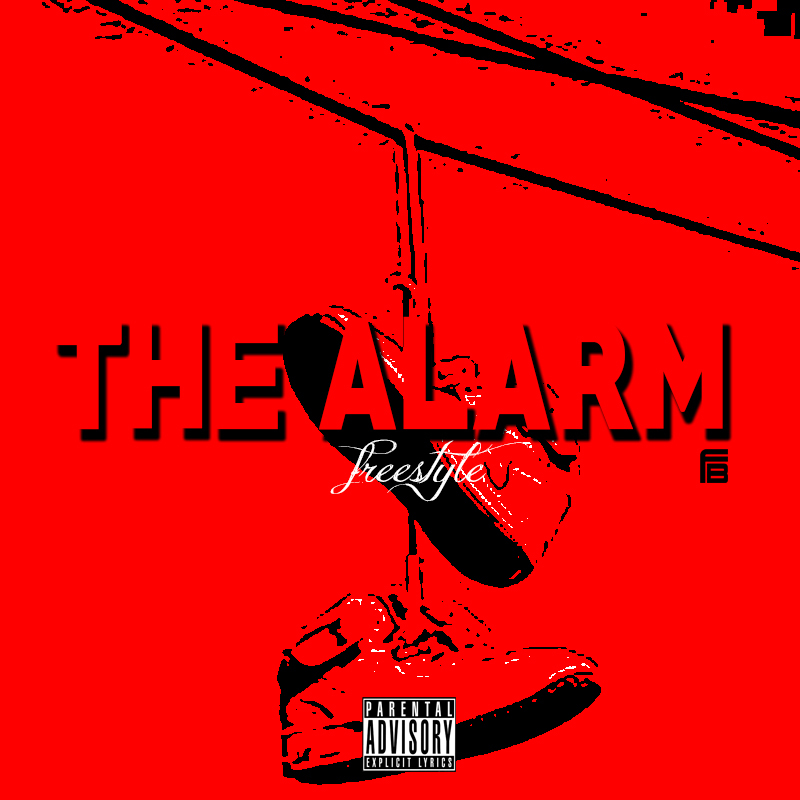 He considers himself as..
Premo was inspired to do music when he started listening to 50 Cent, Juelz Santana, DMX, and Jadakiss. Through music he feels he expresses himself the most. I decided to ask him about his influences and he told me his brother influences him the most because of the way he counts on Premo and looks up to him. His brother is in school, has a 3.5 GPA and is playing basketball. He likes the fact that his brother is not a follower. When I asked Premo what sets him apart from everyone else he told me just being “The Hood Poet.” He looks at tracks as being poems. As of right now Premo Opana has 4 projects out. Bars and Facts is the most recent project. Right now his focus is on pushing Bars and Facts. His follow up project will be called More Bars and More Facts. Premo prefers to do things old school and write by hand while most write down things in their phone. Writing is his first love. 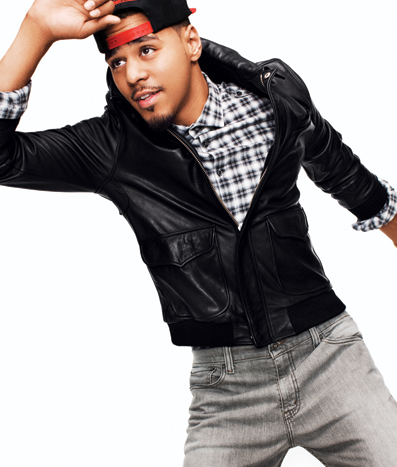 In his music he chooses to talk about pain, struggle, love, and betrayal. Premo and I discussed the Carolina music scene and what was one thing the Carolina market could improve in his opinion and he said ..
For the rest of 2017 Premo’s goal is progress. I asked Premo what would he be doing if it wasn’t for music and he paused for a moment and laughed. He said..
We both thought that was pretty funny. When Premo was doing two years in the county jail he found new interests like writing books and writing movies. He he has a lot of ideas to get out. Something Premo Opana wants people to know about him is he is really big on loyalty. #McFactz: #Nelly ARRESTED on Felony Drug Charges! #TIDAL vs #Billboard? 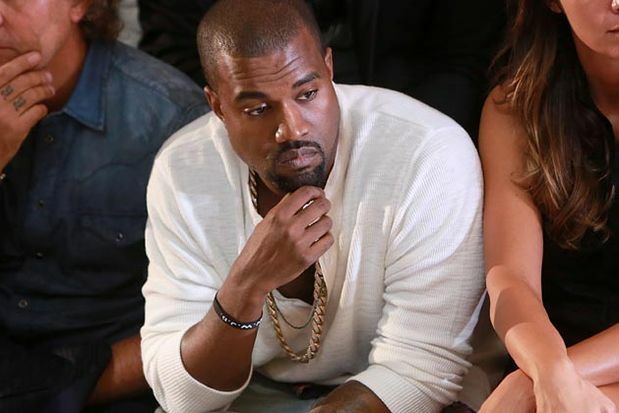 #KanyeWest Pulls Another Stunt! 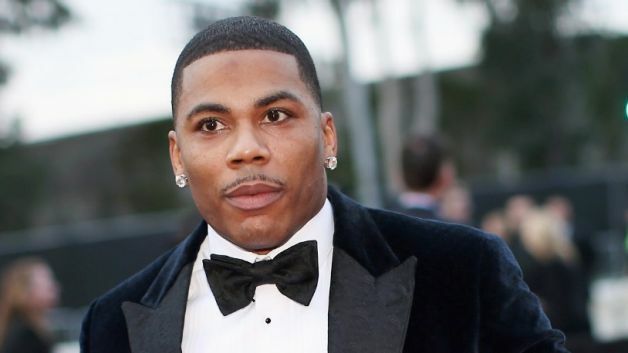 Chile over the weekend Nelly was arrested on charges of felony possession of drugs, simple possession of marijuana and possession of drug paraphernalia. Trooper Michael Loftis pulled over a coach bus that was carrying Nelly and five others around 9:20am on Saturday because it failed to display the stickers mandated by the U.S. DOT and International Fuel Tax Association. The trooper smelled marijuana and felt it was appropriate to conduct a probable cause search of the bus. A plastic bag containing five colored crystal-type rocks that tested positive for meth, as well as a small amount of marijuana and other drug paraphernalia. 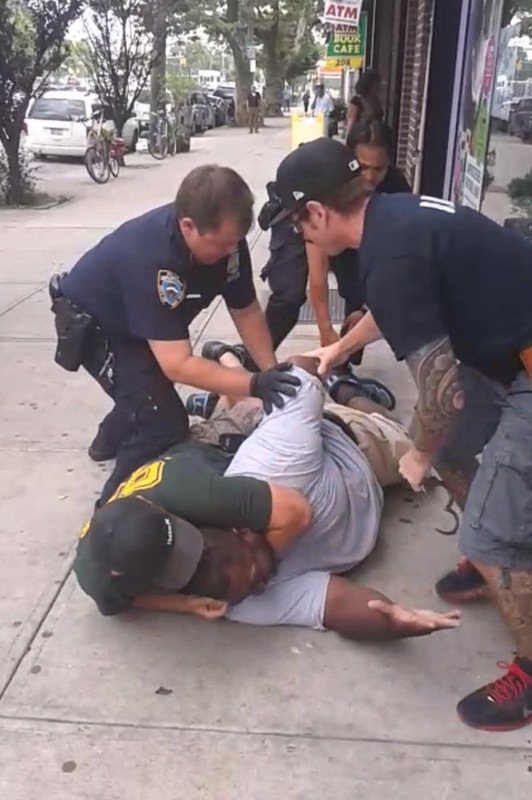 Multiple guns were also discovered such as a gold plated 50 caliber Desert Eagle pistol, a 45 caliber Tarus pistol, and a 500 magnum Smith and Wesson. Nelly was taken to jail. Developing! 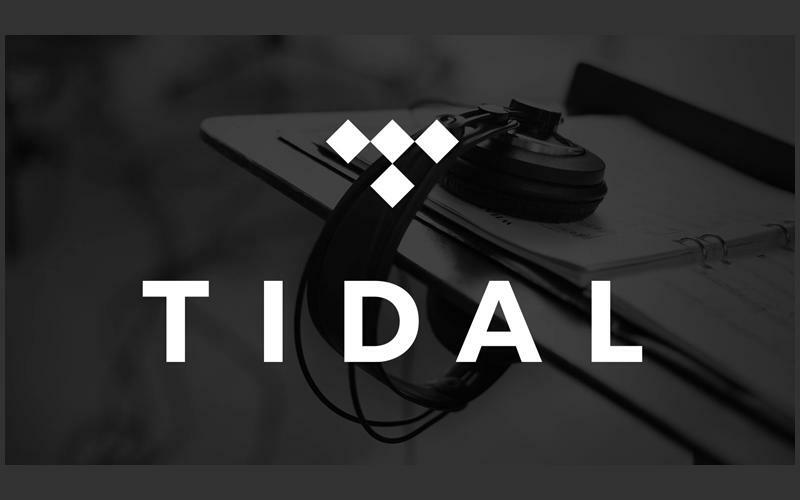 Seems like that artists who exclusively release music on Tidal, which happens to be the new streaming service headed by Jay Z, just might suffer on the charts. Even though the service has said to pay the highest royalty percentage to these artists, this is still something to consider. According to a study and report from Billboard, if an artist puts out a song on Tidal the song will chart lower on Billboard’s Hot 100 since the service isn’t as popular as other platforms like iTunes and Spotify. Of course Billboard came up with these chart positions by assuming a song released on Tidal would possibly suffer 95% decline in streams compared to being on other on-demand music services. Lets see what happens with Tidal! 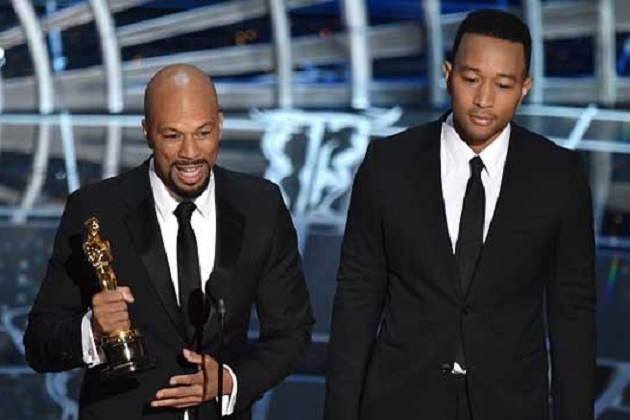 Common and John Legend not only performed “Glory” at last nights Oscars, but won the Academy Award for Best Original Song from the film Selma. Common joins Three 6 Mafia and Eminem as the only Hip Hop acts to be awarded an Oscar. 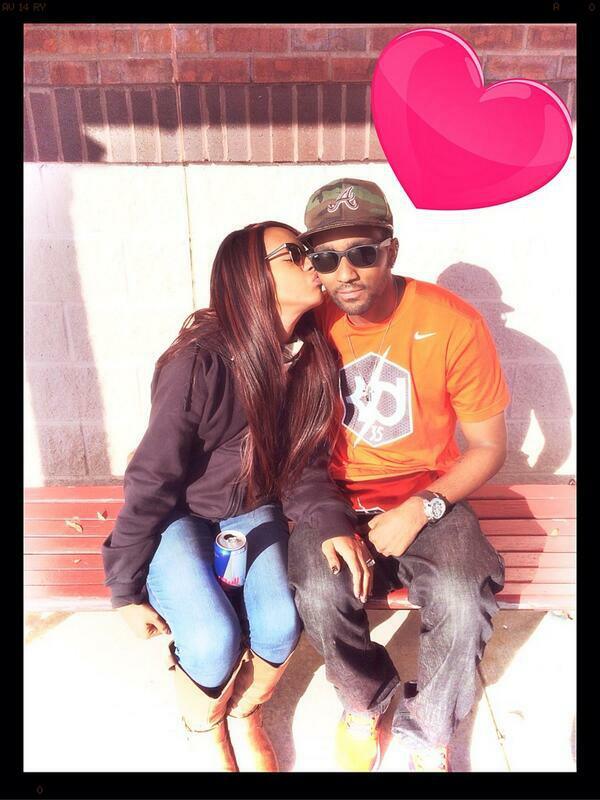 Ever since Bobbi Kristina has been hospitalized, rumors have been all over the place regarding her partner Nick Gordon’s visitation rights. Bobby Brown’s lawyer says that Nick has had the opportunity to see Bobbi but failed to meet visitation conditions. Nick Gordon jumped on Twitter and said that if Bobbi Kristina just hears his voice and massages her, plays her favorite music he believes it will help. Still developing..
Did you study the above picture? Take a GOOD look! How do you feel? Is Macklemore really that great? No shade, but I see a few names listed that were more deserving. There has always been controversy surrounding urban music and the Grammy’s. 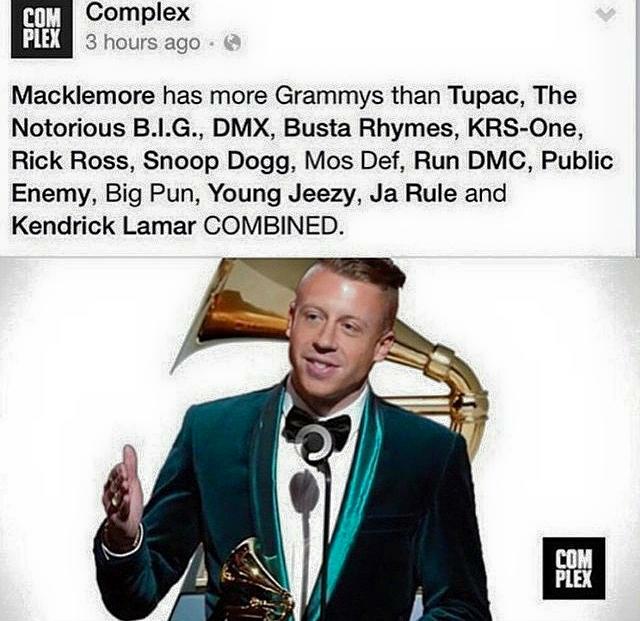 Last year Macklemore won “Best Rap Album” over Kendrick Lamar’s good kid, m.A.A.d. city album. Snoop Dogg took to Instagram to post the above picture with the caption “F*ck the Grammys. We need a Hip Hop show for real n*ggaz and real MCs.” Obviously Snoop was showing his disapproval for the Grammy’s choices on Rap. Is Snoop reaching or is he just telling it like it is? 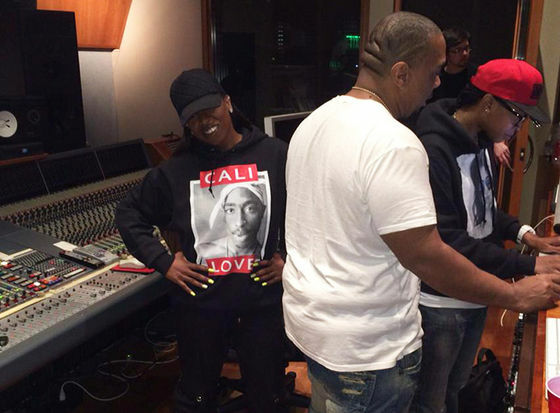 Does Missy Elliot have a comeback album in the works? She might! After her surprise appearance at the Super Bowl halftime show, Missy decided to start cooking up in the studio with Timbaland. The other night on Twitter Missy tweeted “Me and Timbaland bk 2 the drawing board studio dirty beats!” The album will be Missy’s first in over a decade. 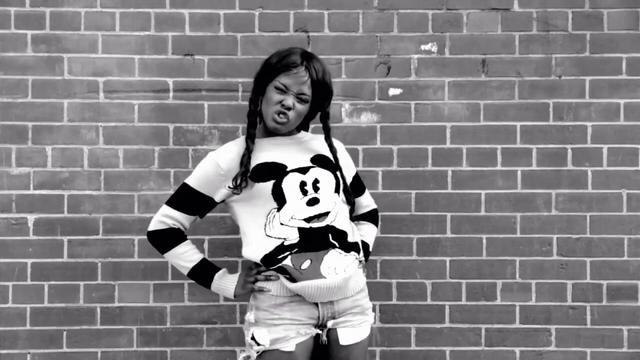 Are you excited to hear new music from Missy Elliot?! 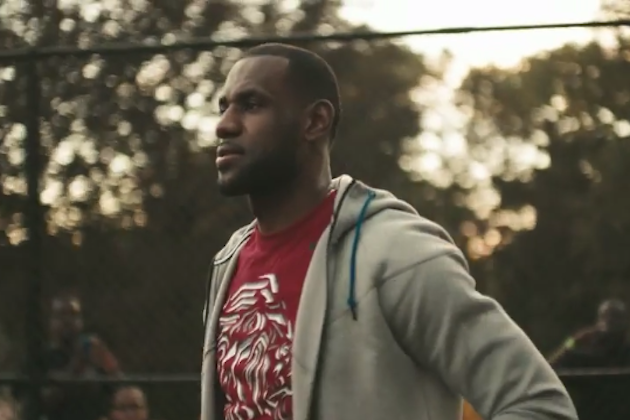 Lebron James has other talents to show off apparently. The NBA’s first fashion show All Star Style will be produced by James’ Springhill Production Company and is set to air during All-Star Weekend on Valentines’s Day at 6:30pm EST on TNT. You can see players like James Harden, Demarcus Cousins, Chandler Parsons, and Klay Thompson hit the runway. There will be three segments: attire worn to the game, dressing for the boardroom, and a night out on the town. The show is one hour, will you be watching? ?